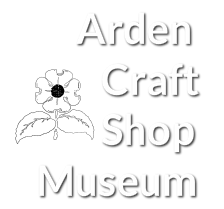 Below is a list of theses written about the Ardens. The museum has these in its collection and some of them are also available online. If you are unable to come into the museum and would like to read a copy of this thesis, please contact Rachael here.